Removes heaviness of the stomach by clearing the waste matter from the intestines and stomach in constipation. 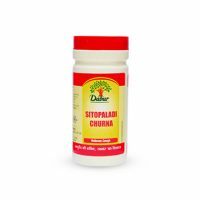 It is used in the treatment of Chronic constipation, hard stools and acts as effective laxative. Pack Size : The bottle contains 200 tablets. It is used in the treatment of Chronic constipation, hard stools and acts as effective laxative.It clears the waste matter from the intestines and stomach in constipation.In catarrh and diseases of the eyes, ears and the nose, these pills are recommended for removing constipation. 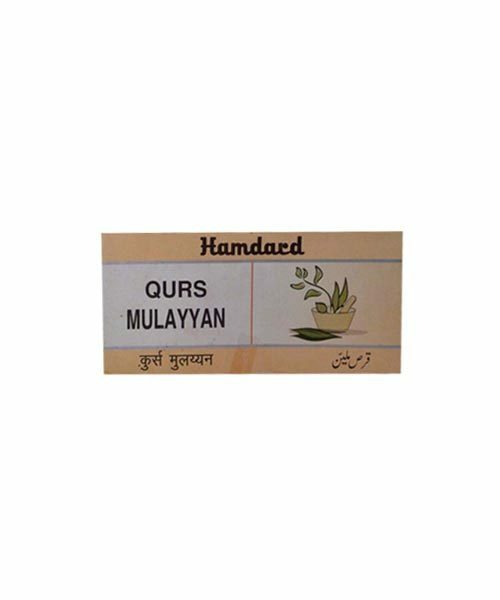 Qurs Mulaiyin is an effective laxative, purgative tablets and are particularly useful remedy for chronic constipation.Removes heaviness of the stomach by clearing the waste matter from the intestines and stomach in constipation.It is not habit forming and is safe for long-term therapy.Chronic constipation,constipation associated with pregnancy,piles,post-partum,cardiac disorders and heaviness of the stomach. Paste GELATIN, Shamaeen, Sang Jarahat Saeeda, Magnesia Fahmi. To be taken at bed time along with lukewarm water. During use light diet should be taken well before going to bed.